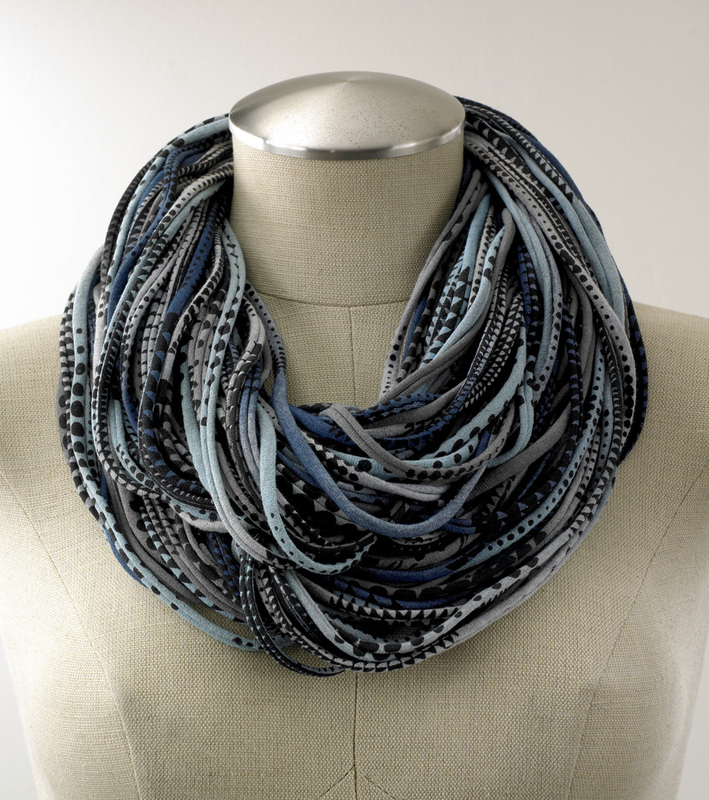 This Necklush® Circle Scarf is one of our top sellers and we have a pretty good idea why. For one, the color and pattern is fresh and coordinates with many different styles. But the ingenious design of this versatile scarf is what really sets it apart. There are so many different ways to wear it. Whether you prefer it long, short, or braided, you will never get tired of this fashion accessory. If you are feeling uninspired, but know that there are endless possibilities just beyond your reach, do not worry. Our friends at Necklush® have taken care of this for you. Check out their video below providing tips on how to wear, store and just plain old love your circle scarf. NECKLUSH VIDEO from microfantastic on Vimeo.